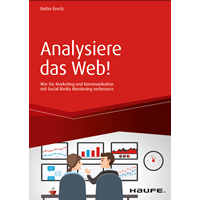 Klappentext: Social media is quickly becoming important to most businesses, but many managers, professionals, and marketing experts are unsure about the practicalities of social media marketing and how to measure success. 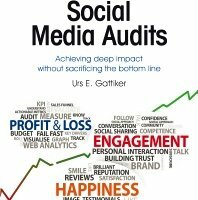 Social Media Audits gives people dealing with social business in their working life a guide to social media marketing, measurement, and how to evaluate and improve the use of social media in an organizational context. This book consists of three parts, the first of which introduces the reader to concepts and ideas emerging in social media. The second part considers the need to shift from traditional ‘shout marketing’ to a more conversational, social approach to customers. 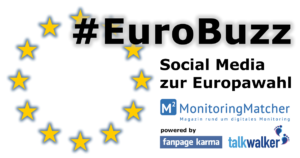 The third part moves the discussion towards a systematic approach to evaluating social media activities.